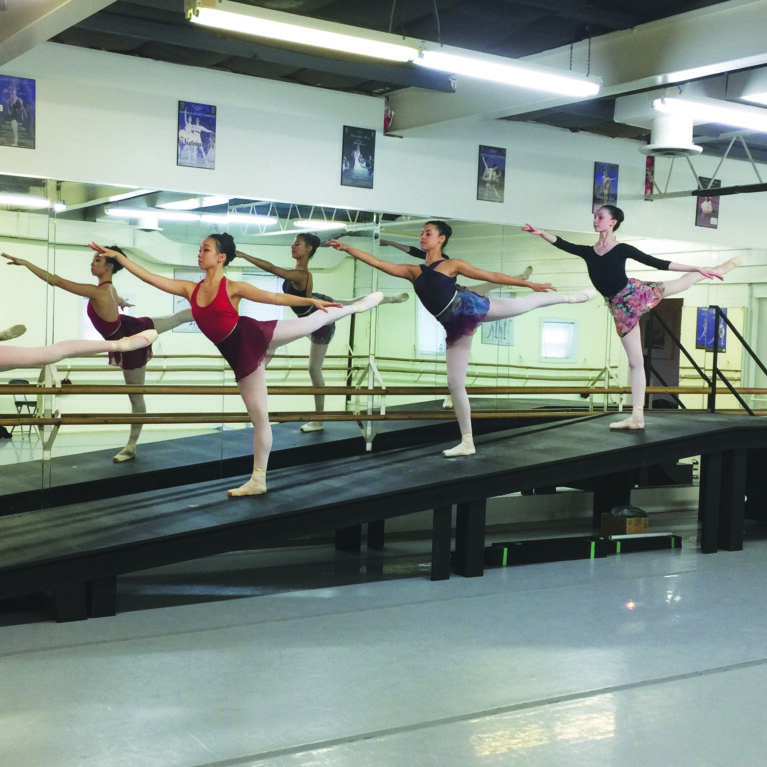 June 27, 2016 – Oakville, ON – Over 40 young dancers have begun rehearsals for Oakville Ballet’s premier performances in September. 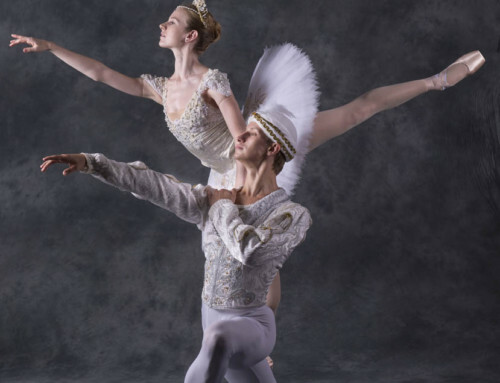 The dancers, aged 12 to 17, under the guidance of Artistic Director and Ballet Master Amanda Paterson, and Ciprian Campianu have combined two of the most iconic classical ballets to thrill the audience and introduce a new generation to classical ballet. 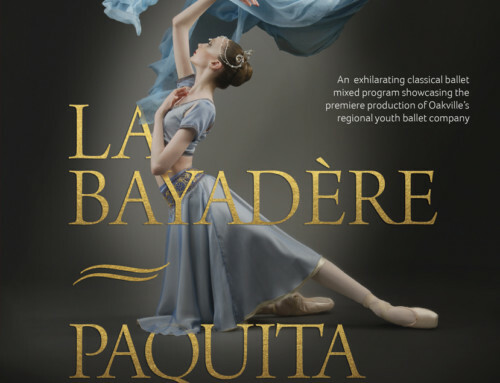 The performance will include The Kingdom of the Shades excerpt of La Bayadère, and Paquita – Grand Pas Classique at their inaugural performances on September 16th and 17th, 2016. 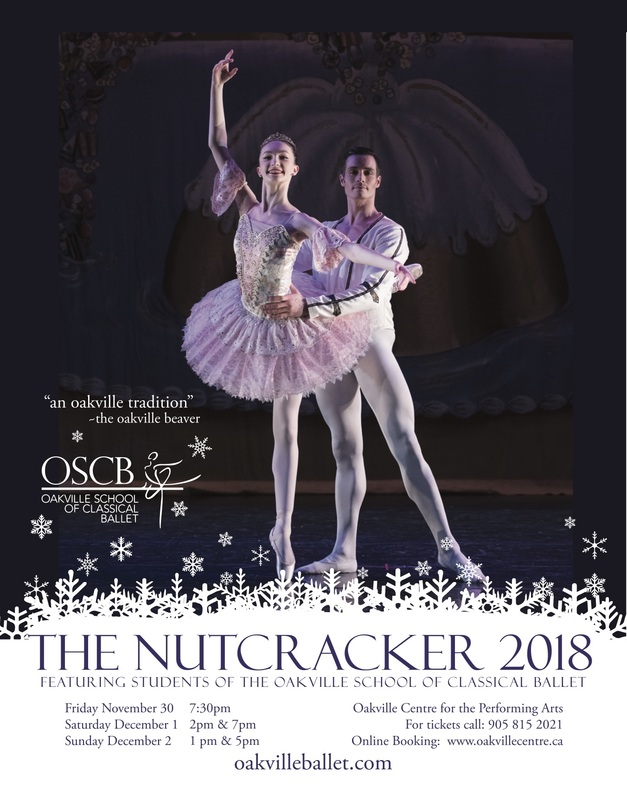 Dancing on stage is a cast of over 40 young dancers from the Oakville Ballet, students of the Oakville School of Classical Ballet, and two guest artists Markham born Jessica Burrows, and Swedish born Lucas Jerkander, both currently corphées of Hong Kong Ballet. The inaugural performance program commences with La Bayadère, Kingdom of the Shades (1877), choreographed by Marius Petipa. La Bayadère is famous for the entrance of the ‘Shades’, where the corps de ballet perform a series of arabesques while descending a ramp. 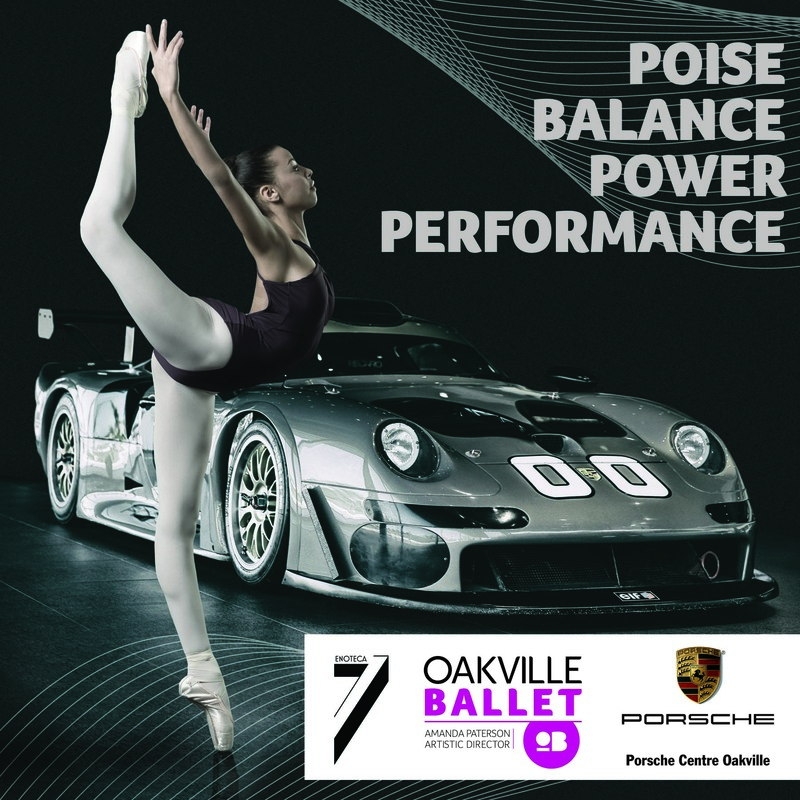 Adding to the celebration of talent, technical ability, and joyous determination of the young dancers will be the colourful rhythmical scores of Ludwig Minkus led by Oakville Ballet orchestra’s Judith Yan. 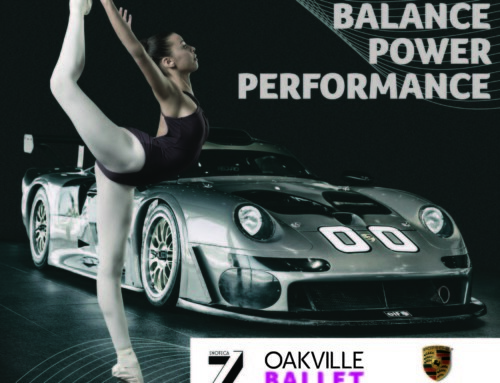 There will be two evening performances, September 16th and 17th at the Oakville Centre for the Performing Arts. Tickets will be available in August.